Have you been looking for a quality ceiling fan to cool your house down and get the air circulated? Casablanca ceiling fans are available in a wide range of styles, collections, and finishes to ensure you find the best accessory for your modern home. From Matte Black, Antique White, and Victorian Bronze, you are sure to find a match to your current decor. Casablanca ceiling fans offer accessories like wireless remotes, wall controls, light kits, specialized blades, and UL listed coatings that set them apart from other fixtures. 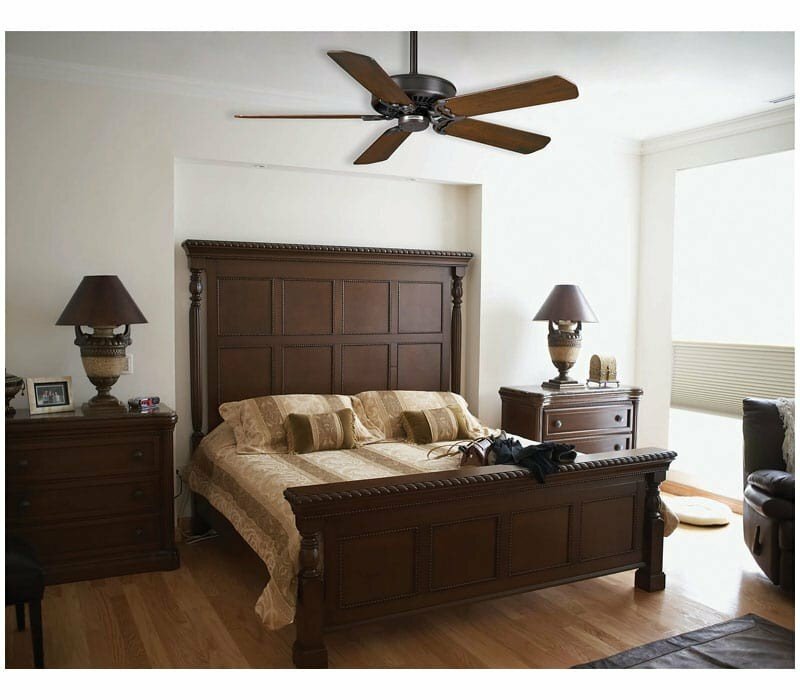 Casablanca ceiling fans provide wonderful air circulation for bedrooms, dining rooms, kitchens, or hallways. Casablanca fan models also create great amounts of cooling for your outdoor areas such as porches, patios, gazebos, or walkways. Anywhere you need fan blades to circulate some extra air, there is a fixture to do just that - some even have attached lamps for improved lighting and safety. Casablanca ceiling fans are available for every room of your home, every desired style, and even uniqueness to set your home apart from your friends and neighbors. Casablanca Fan Company was acquired by Hunter Fan Company in 1996 and was fully merged with the brand around 2017. Burton A. Burton founded the Casablanca Fan Company in 1974 in Pomona, California, amidst an energy crisis and a highly competitive market. Burton had a vision to create something more than just a ventilation device. He patterned Casablanca Fan Company after his love of the Victorian era. From the beginning, every single ceiling fan was constructed to be lightweight which was a considerable achievement at the time and continues to innovate to this day with the use of DC and flywheel motors. Burtonâ€™s design legacy is still visible in many of Casablanca's current collections. Burtonâ€™s unconventional vision and business approach propelled the company into overnight success. By 1975, the Casablanca Fan Company was selling approximately $1 million in fans. A new take on the original, the Panama DC features are powerful DC motor and a larger 54-inch blade span. Energy-star qualified, it can accommodate a larger room with higher efficiency. Rated for indoor-use it brings Traditional Style in three different finishes: Snow White, Brushed Nickel, and Brushe Cocoa. The Panama DC includes five blades, a six-speed hand-held remote control with full-range light dimming and reversing, a 3” downrod, and a 120-volt dc motor. If you are looking for a little less expensive version, the Panama is also available without a remote and with a standard motor. The Stealth ceiling fan. in either a standard energy star motor or the quietest DC motor yet, features Casablanca’s proven contemporary design and an LED light kit. Both options are 120 volts and either a wall or a remote control with full-range dimming. Are you looking to make your Casablanca ceiling fan your own? Or fix up you existing fan to better match your home's decor? 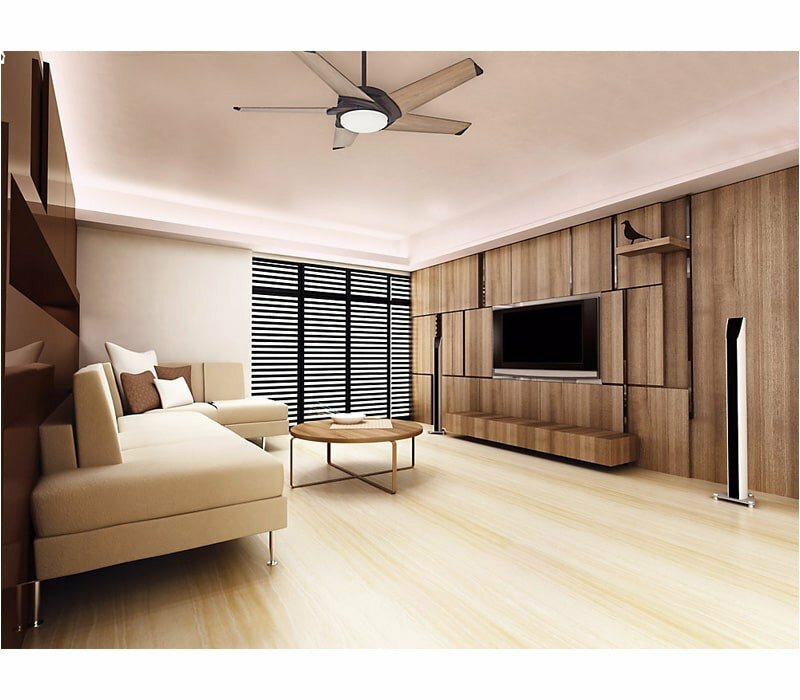 Casablanca ceiling fan accessories include remotes, receivers, replacement blade sets, and light kits. Please call our ceiling fan experts with the make and model of the fixture you are looking to complement at 1-800-724-5501 or you can click to chat! Lastly, for a list of the best Casablanca ceiling fans, feel free to use our blog Casablanca: Bringing Craftsmanship and Innovation, as it is a great resource.